This handy workbook covers the essential components of electrocardiography (ECG or EKG) and is useful in helping the reader identify a number of conditions, including arrhythmias, conduction blocks and heart attacks. Basic Electrocardiography reviews the fundamentals of this modality, from recognizing the normal tracing to specifics like identifying bundle branch blocks or ventricular fibrillation. This book will teach students not only the skills to interpret the electrocardiogram but also the language of electrocardiograms. Each chapter introduces basic themes, gives examples from actual patient tracings, and provides self-test electrocardiograms that will reinforce key concepts. 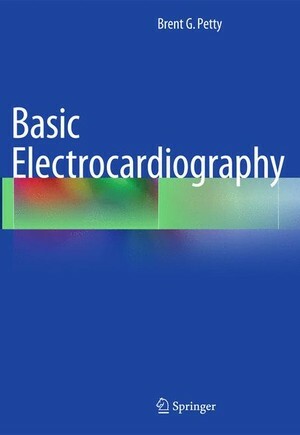 Designed for the clerkship student, resident, or even the practicing professional who wants to brush up on EKG particulars, Basic Electrocardiography is a user-friendly guide to one of medicine's most useful tools.